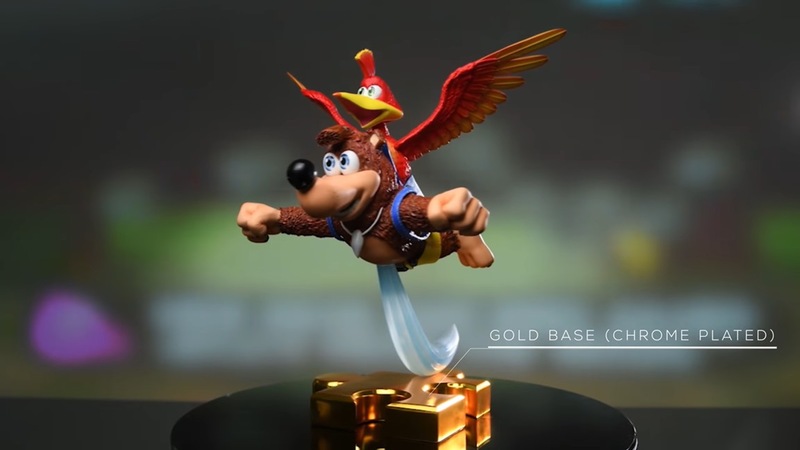 There isn’t a whole lot of Banjo-Kazooie merchandise floating around, but First 4 Figures is looking to remedy that. Revealed today is a brand new statue featuring the classic N64 characters. Two different versions of the statue will be sold. Fans can either go with the regular version, or pick up the exclusive release. You can pre-order the regular version here. The exclusive version is here. Both are listed at $429.99.